Justice sometimes doesn’t look like justice. In Copiosis Economies, you don’t need millions to defend yourself, and you’re never at the mercy of corrupt courts, crooked police, or stupid laws. 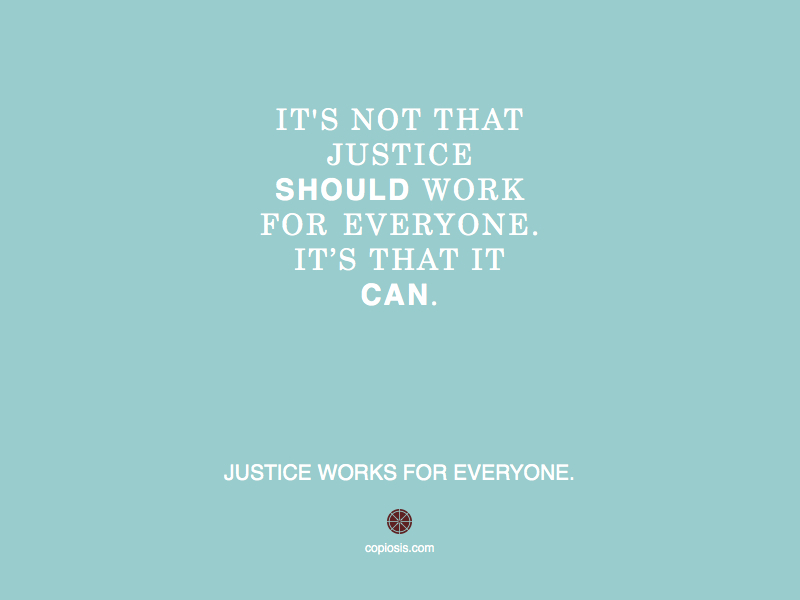 Justice that works for everyone. It’s something that comes with Copiosis Economies. Copiosis. The American Way. Way better.